A cruise along India’s coast is perfect if you want to feed your soul and rejuvenates your body. The warm sun-soaked western coastline and tranquil waters are the perfect prescription for a relaxing Mumbai – Goa cruise. Here you can explore and uncover nature’s wonders across its beautiful wide ocean and diverse islands along the way. Whether you long for tranquillity on endless stretches of the open sky, yearn to explore some real luxury aboard a cruise liner, or just want to head over to Mumbai in style. You are guaranteed to find it all by taking a relaxing Mumbai-Goa cruise. Despite the sheer number of ports. India never really had its very own luxury cruise. 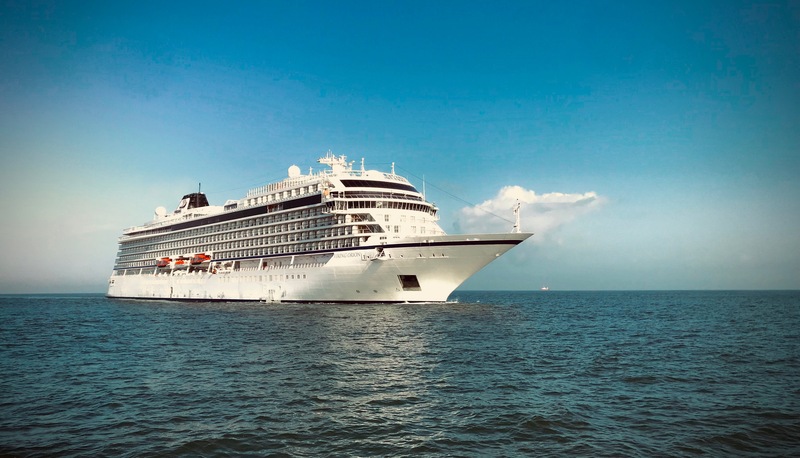 Due to which, experience seekers would have to resort to expensive international cruises alongside the hassle of dealing with a tonne of documentation and visa related formalities. But not anymore. A Mumbai – Goa cruise is a great way of experiencing a top notch luxury cruise liner without shelling out beaucoup bucks. 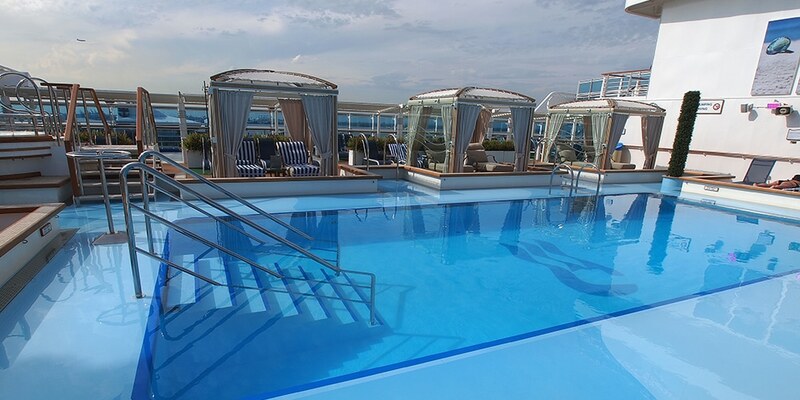 An exceptional cruise requires an exceptional ship. And Angriya was built to do just that. Named after the first Maratha Navy Admiral, Kanhoji Angre and the great Angria bank coral reef near Vijaydurg in Maharashtra. Angriya packs only the greatest in state of the art on board luxury, amenities and of course – safety. Spanning and impressive 131 meters in length. You can rest assured that your Mumbai-Goa cruise will have all the leg room you need. The vessel deck of Angriya has eight different types of restaurants, and round-the-clock coffee shops, recreation room, lounge, and swimming pool. On board the Mumbai – Goa cruise, you can also gain some insight about interesting nautical trivia. If a cruise wedding is on your wish list, one of the restaurants on the ship can also be expanded to organise wedding parties or corporate meetings. 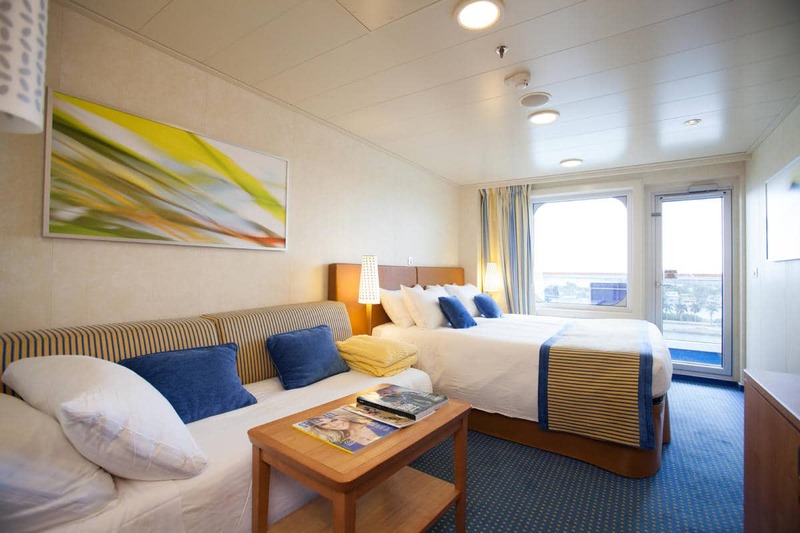 The ship can accommodate upto 350 passengers and additional staff. From 13st October onwards, Angriya is set to depart from the Mumbai port at 5 pm and reach Goa at 9 am the next day. The cruise line will return to the Mumbai port every alternate day filled with passengers. The 15-hour journey gives passengers plenty of time to enjoy the luxuries and scenery on board. There’s also a massive open-air pool that you’re free to jump in and enjoy the Konkan breeze. The price for this premium cruise line from Mumbai to Goa starts at ₹7500. While you might feel that it is expensive when compared to other modes of transport like bus, train and even plane. 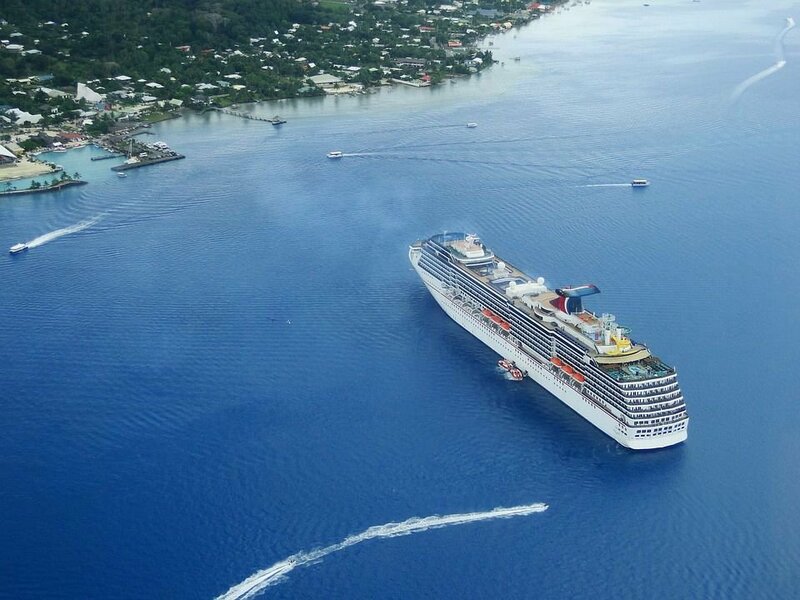 A cruise line is more about experiencing the journey and not just getting to the destination. Did you know that a first class flight from Mumbai to Goa offers far fewer amenities and comfort yet costs almost the same as a luxury cruise? Also included in the price are breakfast, lunch, dinner, exceptional accommodation and refreshments. Travel in style with Lokaso. Be sure to install the Lokaso app for up to date guides and travel tips.